Mom of 2. 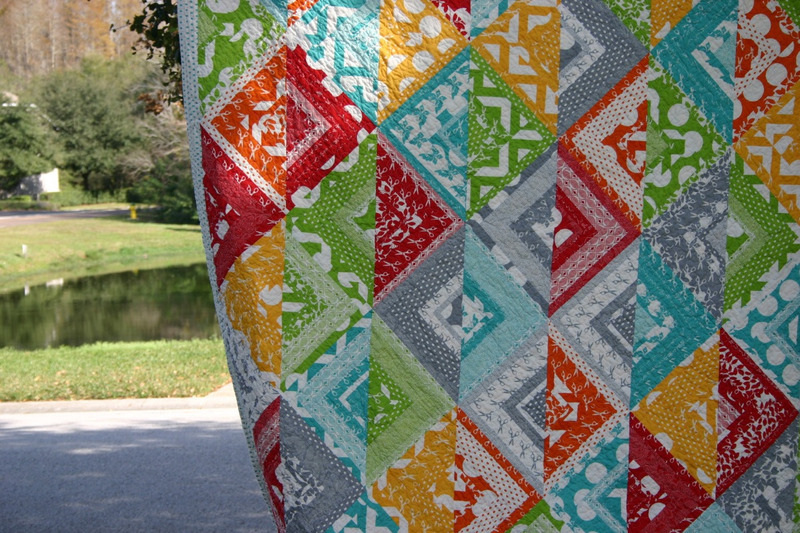 Quilter. Obsessive planner. Events Manager for the MQG.